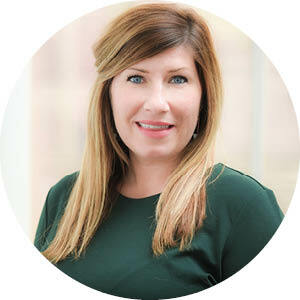 There is no better way to showcase your company’s thought leadership and subject matter expertise than an I Advance Senior Care native advertising campaign. 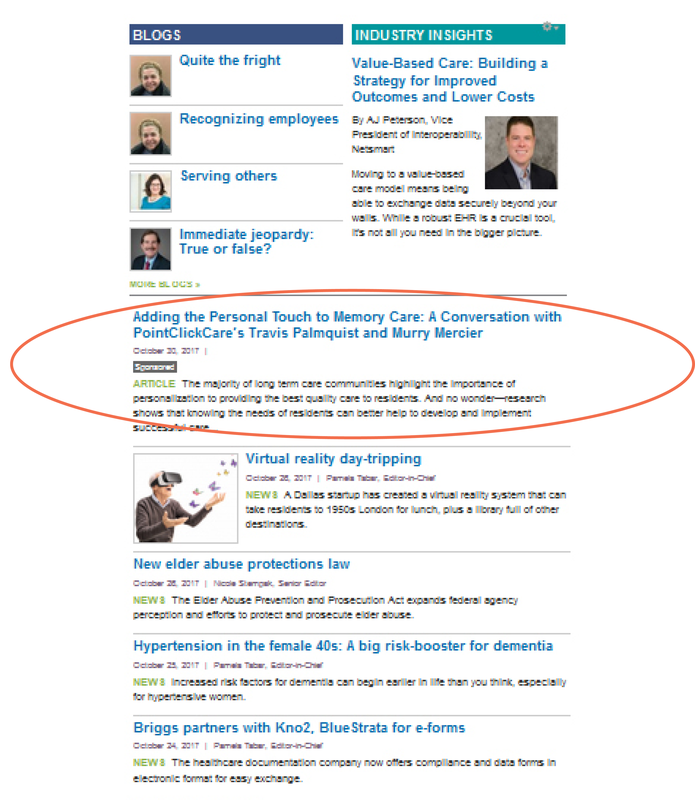 Featured in the content river on the homepage of iAdvanceSeniorCare.com – and subtly flagged as sponsored content – this digital program gives your company unparalleled exposure to the I Advance Senior Care audience. Most effective as a three-month program, your company has the latitude to change content as frequently as you’d like. Feature new content monthly, weekly, or even daily depending on your content resources. Metrics will be provided to you for the duration of the program so you prove ROI. Not sure what kind of content to feature to maximize impact or how to create it? The I Advance Senior Care can help! Whether we create the content for you our coach you about how to coax content from your team (which is full of untapped subject matter experts), we’ll make sure your program gives you the exposure and differentiation you need.